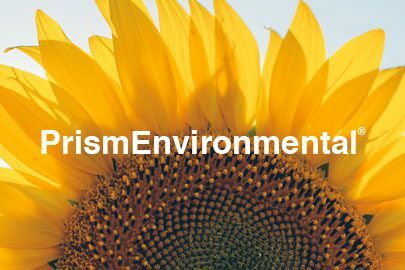 Since 1999, Prism Care Corporation™ has been making safer, environmentally responsible cleaning products for commercial and consumer use. We have worked tirelessly to research the best natural, plant-based products and solutions, and we aim always for sustainably sourced raw materials. We are confident we have among the best performing, most environmentally responsible cleaning products on the market. Our Eco-Max® brand features plant-based UL ECOLOGO® certified cleaning products for commercial and residential use. 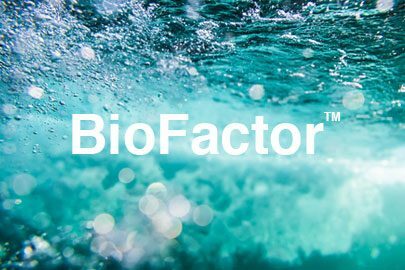 Our BioFactor™ line of UL ECOLOGO® certified, non-pathogenic, bacteria-based products utilize the power of natural, fast-acting bacteria that work together to effectively digest organics and eliminate odours. Our PrismEnvironmental® brand offers a high-performance, cost-effective line of specialized cleaners developed for heavy-duty applications in commercial facilities. Learn more about our products by clicking on the brand you’re interested in. 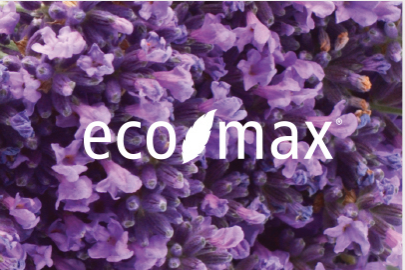 Eco-Max® is our premium line of plant-based cleaning products. Formulated for commercial and residential use. Visit our retail website here. PrismEnvironmental® is our heavy-duty line of commercial cleaning products. Check out how we can clean. Discover the power of non-pathogenic bacteria. Natural, fast-acting BioFactor products clean effectively and destroy odours.